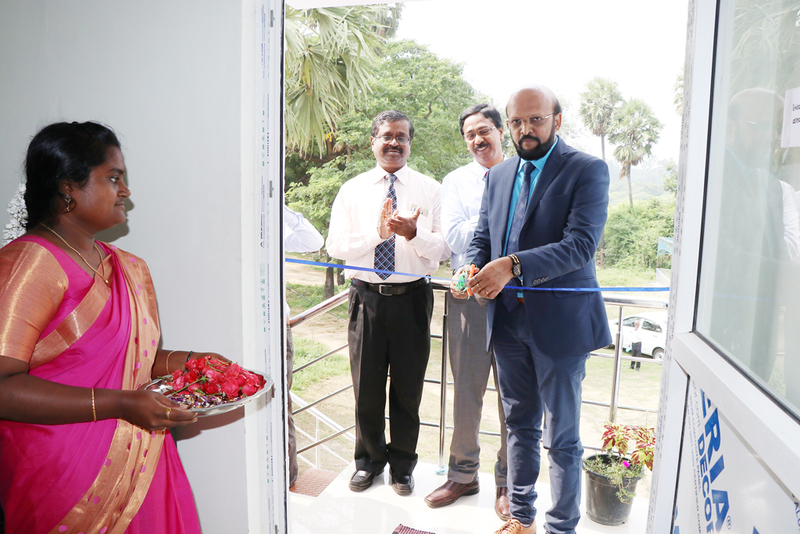 Aquaculture Biotechnology Lab was inaugurated on 11.12.2018 by Prof. S. Felix, Vice Chancellor, TNJFU, Nagapattinam in the presence of Registrar, TNJFU and Dean of Dr. M.G.R. Fisheries College and Research Institute, Ponneri. The lab is located in the Advanced Research Farm Facility (ARFF) - one of the off campus facility of Dr. M.G. R. FC & RI, Ponneri where most of the applied and field oriented research work is being conducted for various external funded projects. 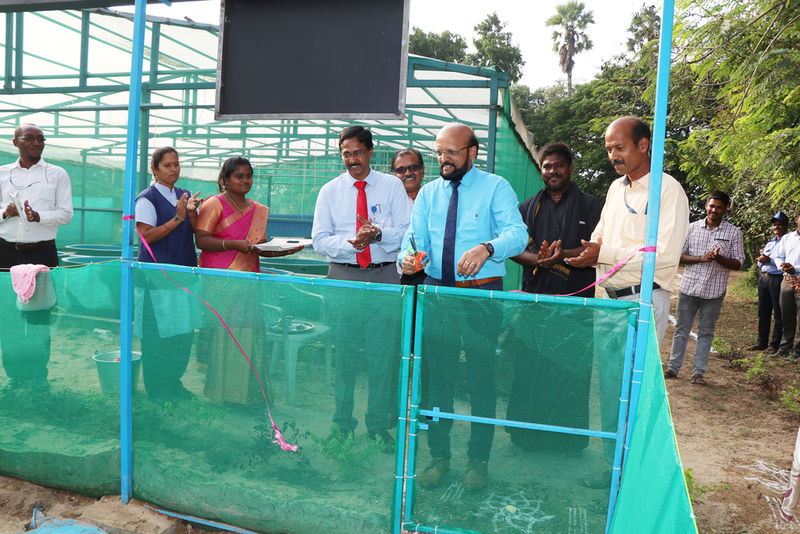 Prof. S. Felix, Vice Chancellor, TNJFU, Nagapattinam inaugurated Azolla culture unit in the presence of Dean, Dr. M.G.R. Fisheries College and Research Institute, Ponneri and Project Officer, ARTP on 11.12.2018 at Advanced Research Farm Facility (ARFF), Madhavaram. The Azolla culture unit is sponsored by National Fisheries Development Board, Hyderabad. The unit is used for the large scale production of Azolla and will be used for the feed ingredience to GIFT –Tilapia as a cheap source of protein and especially as a replacement of the fish meal.